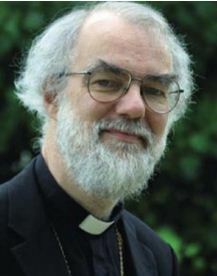 The Archbishop of Canterbury has lent his support to the appeal for Phase I of the College Development Project.. 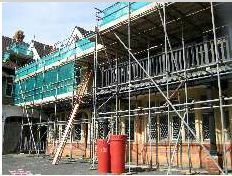 This phase of the project includes re-roofing the oldest part of the Central Block of the College buildings, but is much more than simply restoration work. The lives of the Residents will be enhanced and the College’s environmental impact will be reduced by the installation of high levels of insulation and double glazed windows. 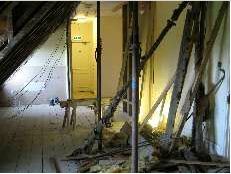 Four of the residential care rooms are being refurbished, extra windows installed, and bathrooms and corridors made more accessible. The College has succeeded in raising more than £200,000 to fund the project, and the Archbishop is encouraging the Church to help us close the gap of a shortfall of slightly under £50,000. The Archbishop is a committed Patron of the College, and we are immensely grateful for his endorsement of the Development Project. Since his letter, donations have poured in, with several individuals having given very large sums. If you would like to join the hundreds who have responded to the Archbishop’s appeal, please click here to make a donation. Thank you for your support.